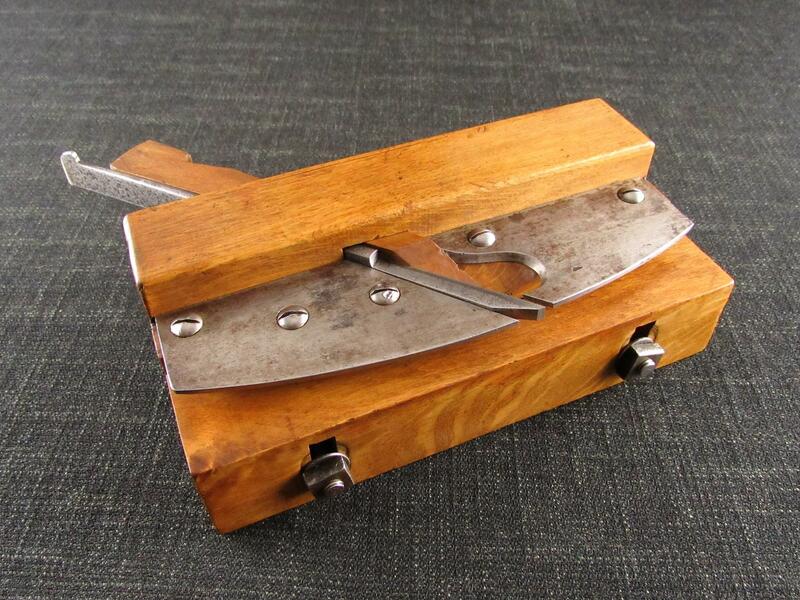 A tidy ogee profile wooden moulding plane by Joseph WATSON of Leeds. Embossed mark 'J.WATSON LEEDS' on the toe. A mahogany slip has been fitted to the outer sole on the right side.